Jelena Knežević Vlahović is an executive with more than 20 years of experience in leading grocery retail companies in the Serbian market with comprehensive knowledge of South East Europe retail environment. She was an active leader in integration processes both on the side of buyer and seller. During her career she was highly result driven and successful in delivering and management of category and total company gross margin. She has customer centric category management and negotiation strategy expertise, based on understanding of customer loyalty as irreplaceable base for sustainable growth. After graduating B.Sc. in Economics, Foreign and domestic trade (Faculty of Economics Belgrade, Serbia) she devoted her career to food retail building her path mainly in purchase and category management in different managerial positions in Pekabeta A.D., Delta Maxi Group, Delhaize Serbia, Mercator-S d.o.o. and Domaća trgovina d.o.o. 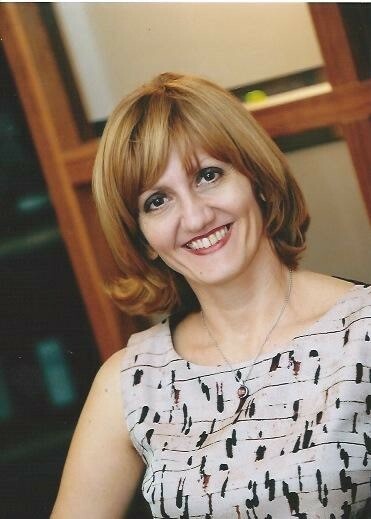 In Delhaize Serbia she held the position of Vice President of Category Management for five years (2011.-2016.). During that time, she led the team of 98 associates and was responsible for more than €750M of revenue and around €200M of gross margin per annum. She, also, led the team through integration activities, participated in regional synergies, directed implementation of Delhaize Group standards. She developed and set customer focused annual Category Management/Business Plan process as the base for negotiation target setting. Jelena consider her greatest expertise the ability to build highly motivated and efficient teams through supporting and nourishing each member’s specific capabilities, knowledge and motivation. She used to enjoy running semi marathons, but after finishing mindfulness studies finds more joy in practicing yoga and meditation. She is married and has a son, Marko. Leadership College, top senior talents of Delhaize Group, 2015-2016. 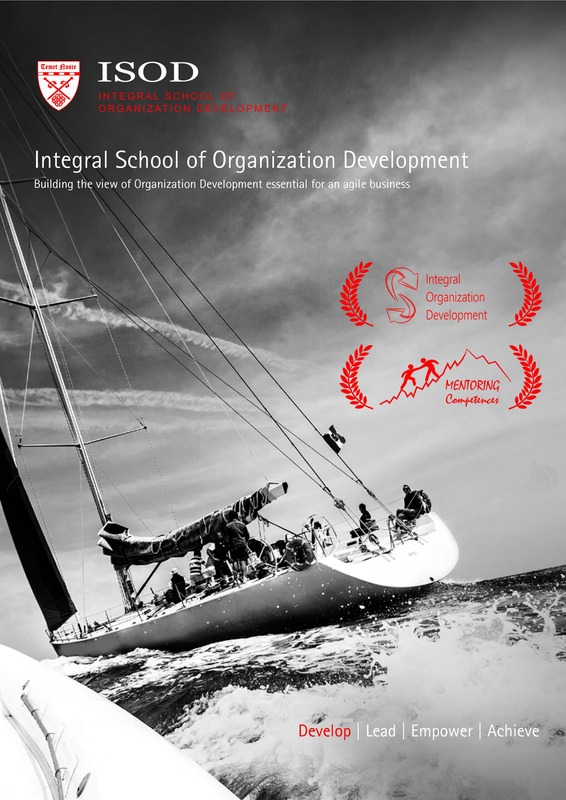 Integral School of Organization Development, G2, Aspiria, 2015. London Business School, “Essentials of Leadership” Executive Programme, 2013. Individual Coaching, Aspiria, 2013 -2016.